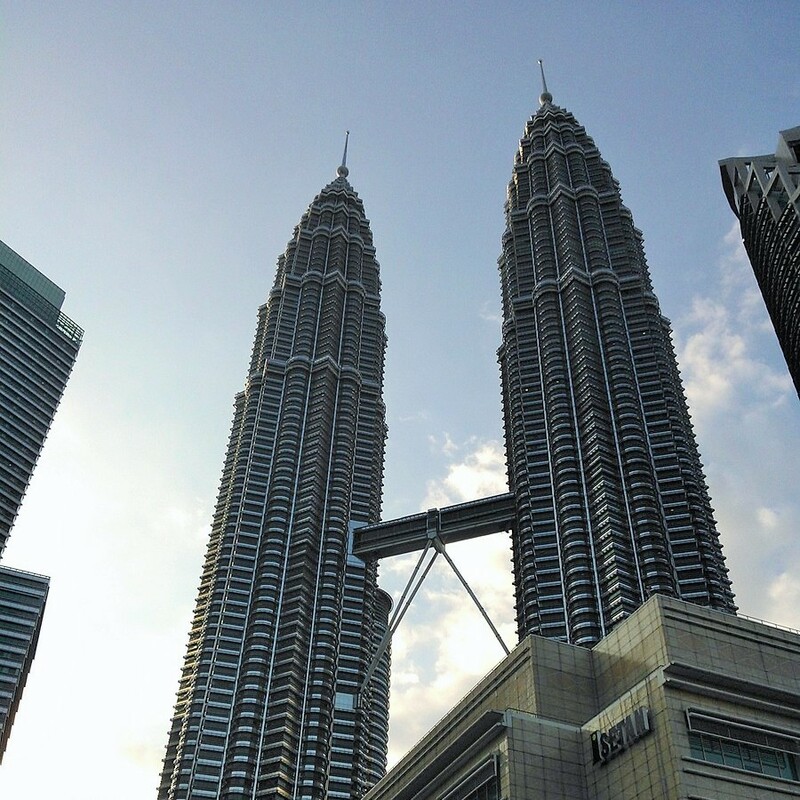 I was born in 1993 in a beautiful country called Malaysia, in the city of Kuala Lumpur. Growing up in an immensely diverse country, I lived and learned with friends and colleagues of varied races through primary school till college. As a kid, I spoke 3 languages: Malay, Mandarin, and English, which was not uncommon among Malaysians. We were required to learn our national language and English was the main language used in teaching Science and Math classes. 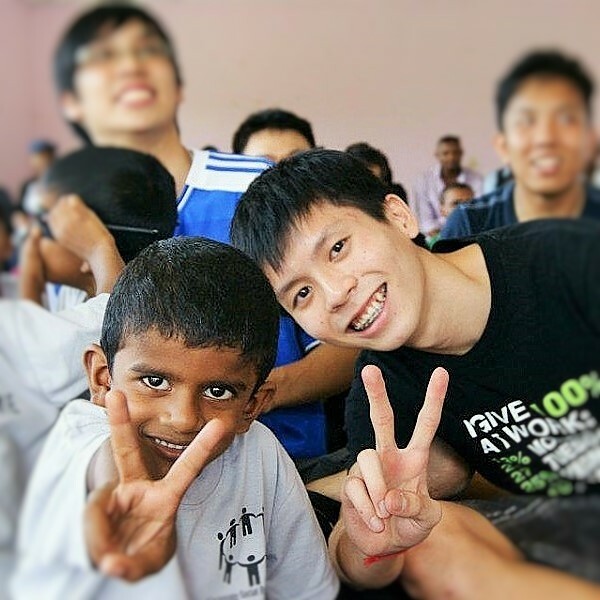 I learnt to speak Mandarin from my parents and mostly at my national Chinese primary school - SJK(C) Khe Beng, while I continued learning the language through my secondary education at SMK Kota Kemuning, a national secondary school. Born to a mechanical engineer and a teacher, my siblings and I were exposed to the world of knowledge from a tender age. 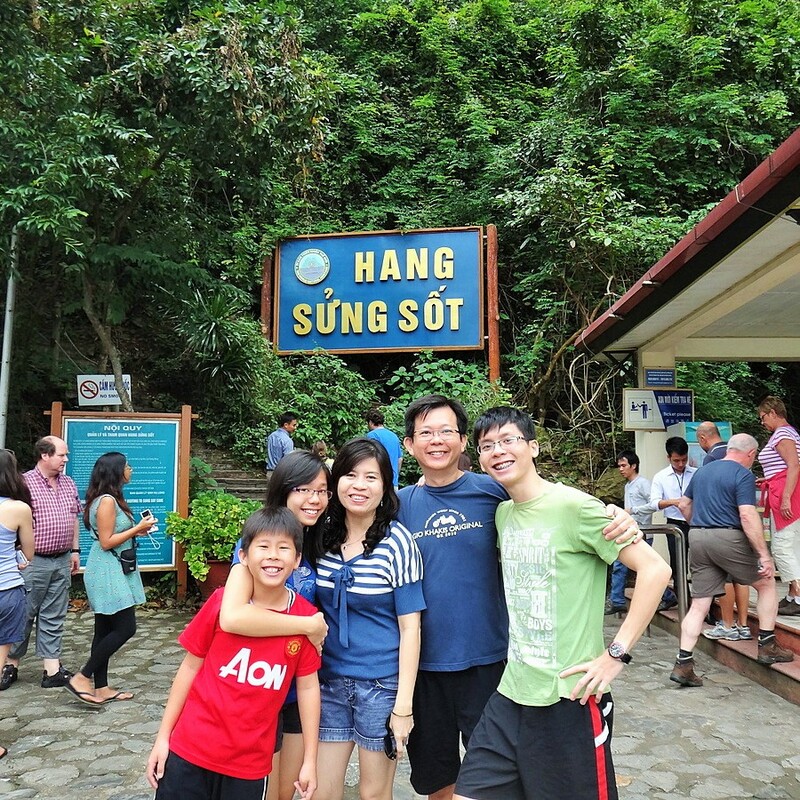 Our family members enjoy a close relationship with each other, and preserve Chinese family traditions as proud Malaysians. I grew up without a great deal of electronic entertainment; I spent most of my time playing the piano, reading, or playing outdoors. Those activities cultivated my interests today; I'm a huge fan of classical music and sports, especially football (soccer). Even when I had the time to watch the TV, I watched Discovery Channel or the National Geographic Channel mostly, which developed my passion for scientific progress and advancement. 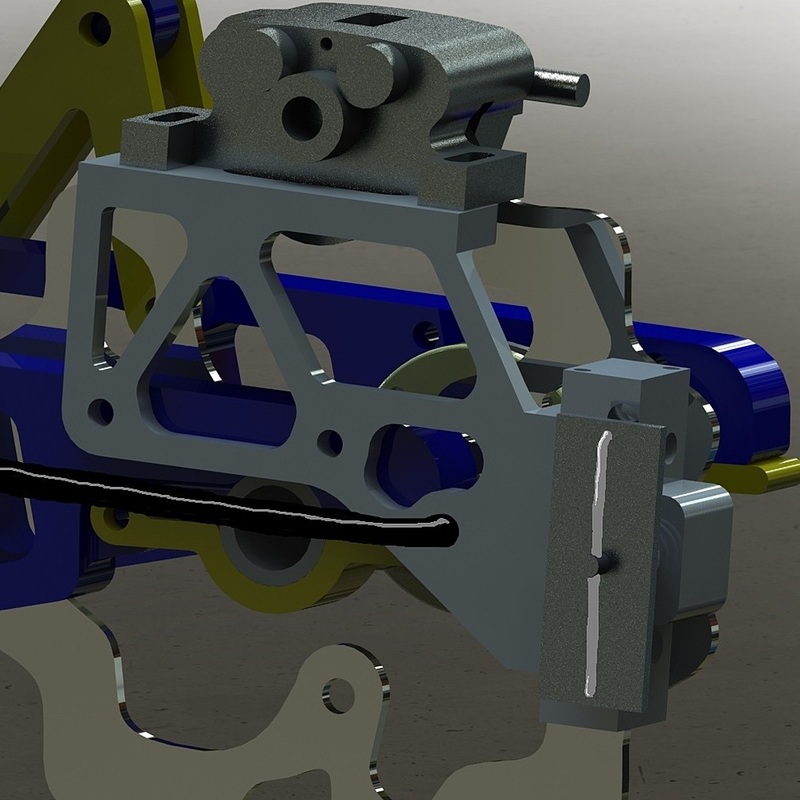 Currently as a Mechanical Engineering major, I'm interested in control and mechatronic systems, as well as mechanical design. 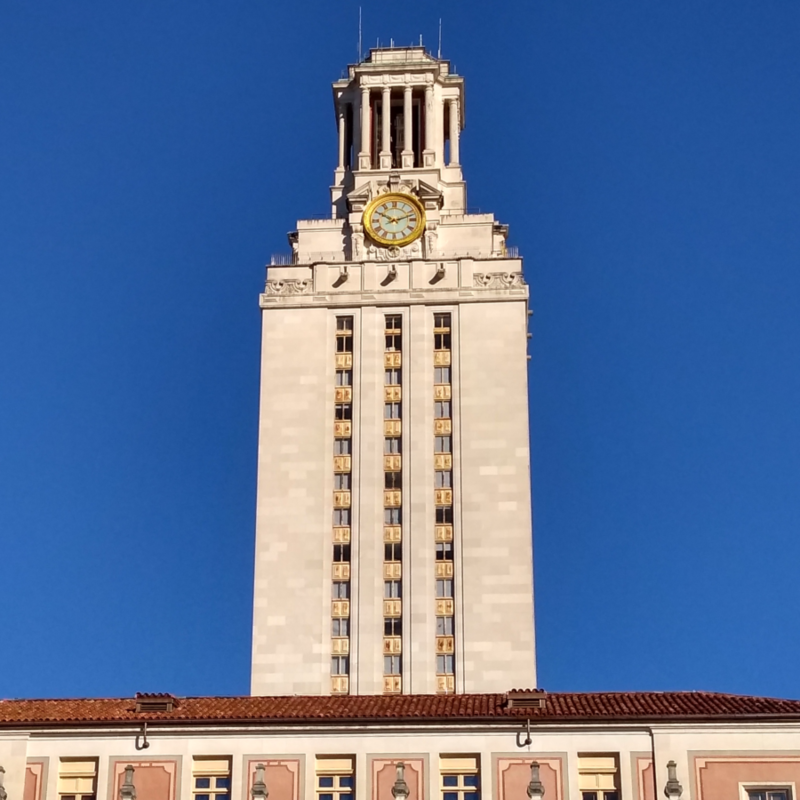 I started my graduate studies at the University of Texas at Austin in Fall 2016, enrolled in a PhD program under the Mechanical Engineering department. My decision to further my studies beyond a bachelor's degree was motivated by the demand of engineers with advanced degrees in the robotics industry, an industry I was very much interested in building a career in. Having experienced the research scene as an undergraduate, I wanted to pursue a career in research and development, hence my interest in getting a PhD instead of just a master's. However, with my limited access to funding in robotics research, dissatisfaction of my lack of work experience, as well the ending of my research funding (of a computational materials project), I decided to graduate with a Master of Science in Mechanical Engineering in Spring 2018. I encountered quantum mechanics for the first time when I took a course on mathematical modeling. It was one of the most intriguing subjects that I've encountered, and piqued my interest so much that I did my master's thesis in computational models of doped carbon nanotubes. The course I valued the most throughout my master's degree is the one that I studied about optimal controllers. I've always had a great deal of interest in control systems and theory, so learning how to design linear quadratic regulators and reduced order observers was exciting. I also had the opportunity to study about machine learning. Motivated by the famous Coursera course, I worked on a project the following semester to build the Ant Colony Optimization algorithm, a machine learning algorithm used in swarm robotics, to understand its deterministic properties. In my second year, I worked as a Graduate Resarch Assistant under Dr. Eric Fahrenthold, investigating doping effects on the conductance of carbon nanotubes. 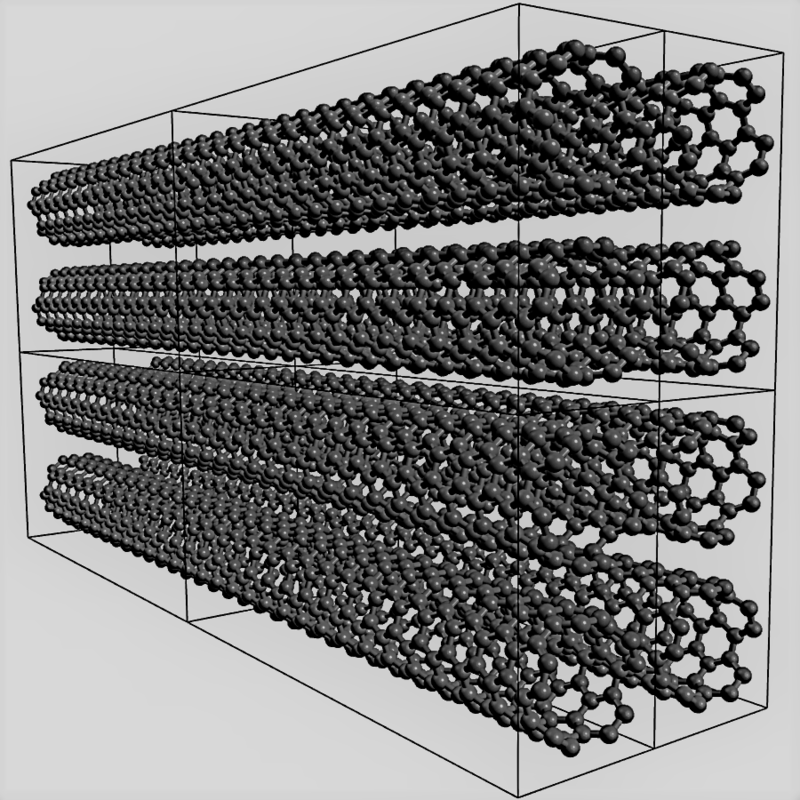 Using resources provided by TACC I built computational models of carbon nanotubes to simulate its electronic properties. I was also fortunate to make some great friends through soccer, and have participated in UT's intramural soccer in all the semesters I was here, winning three outdoor soccer and one futsal championship with my team Soccer Kids. I transferred to the University of Michigan - Ann Arbor from Sunway University in Malaysia during Fall 2013 as a Mechanical Engineering major. I chose Mechanical Engineering because I love the versatility of Mechanical Engineers in different fields of work, and I especially love performing hands-on tasks. Besides, my dad's experience and problem solving abilities as a mechanical engineer influenced my decision to pursue my studies in that field. I graduated with a Bachelor of Science in Engineering (Mechanical Engineering) and a Minor in Music in Spring 2016. At the University of Michigan, I took many interesting and exciting courses taught by leading faculty members. The design courses offered by the Mechanical Engineering department were especially educational and fun. 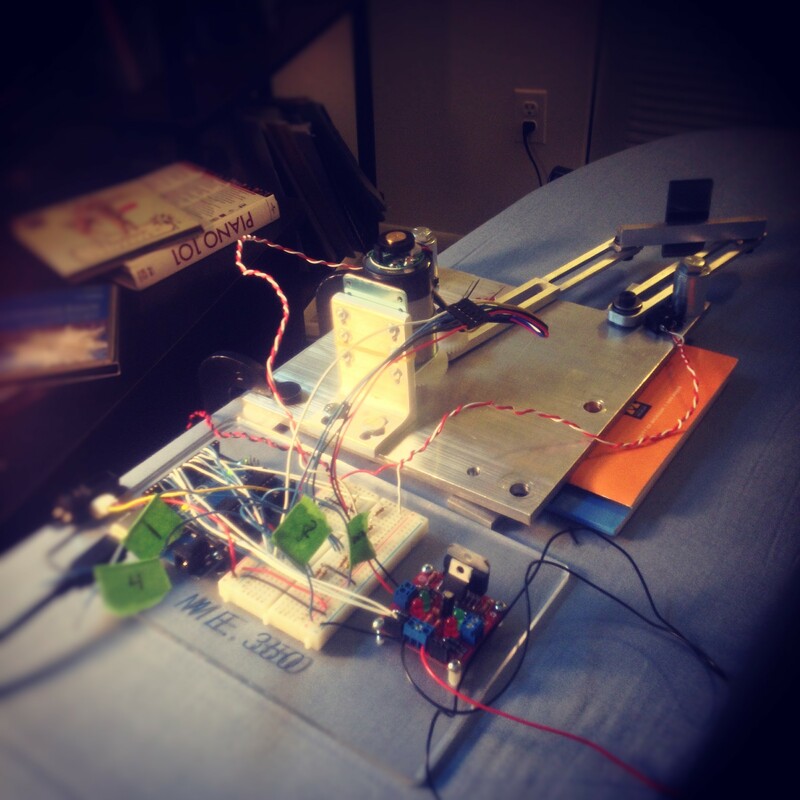 For my junior design project, my team designed a linkage controlled by a microcontroller to deflect laser beams. This course was one of the many that I took which intensified my interest for controls and robotic systems as I aimed to familiarize myself with that field of work. 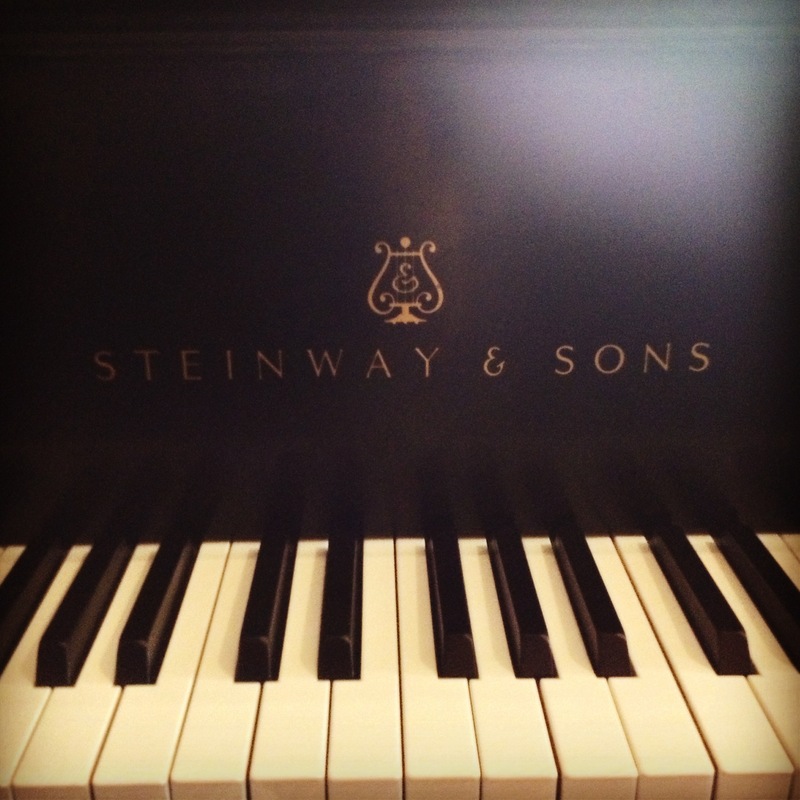 I have also been fascinated by the music courses that I've taken in fulfilling my Music minor requirements; they provided a unique and an intriguing lens to music understanding and deepened my love for classical music. 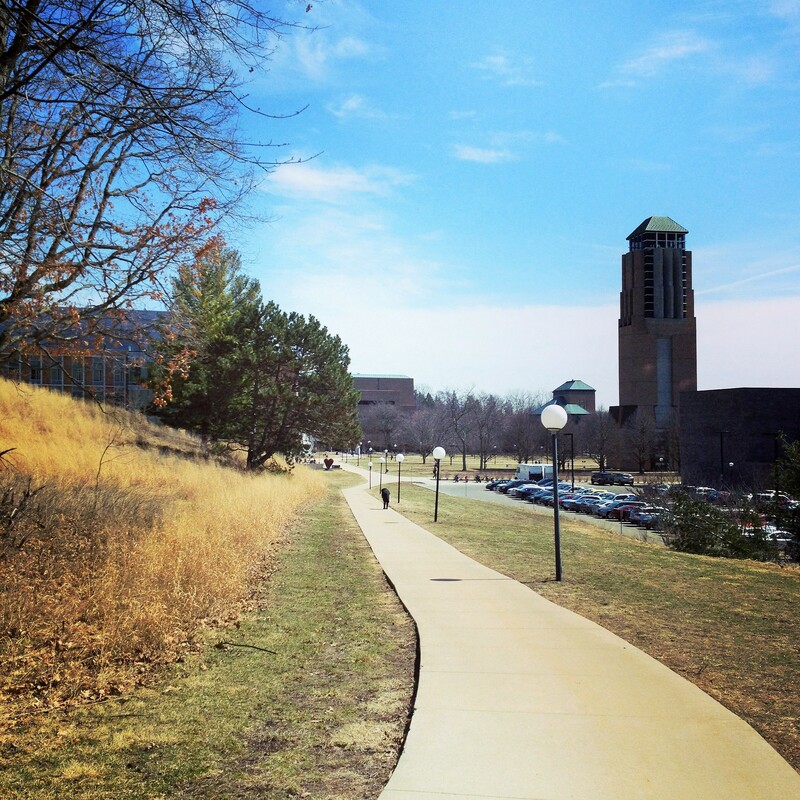 The University of Michigan is a great institute of learning experience. 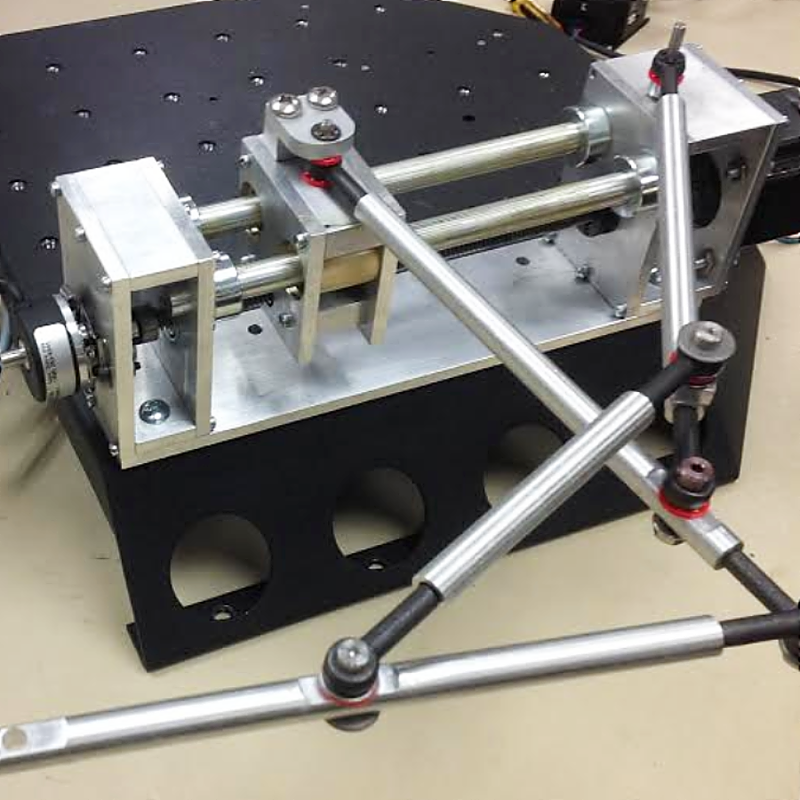 I joined the University of Michigan Solar Car team and designed a parking brake system for the car, which ultimately went on to win the 2014 American Solar Challenge. 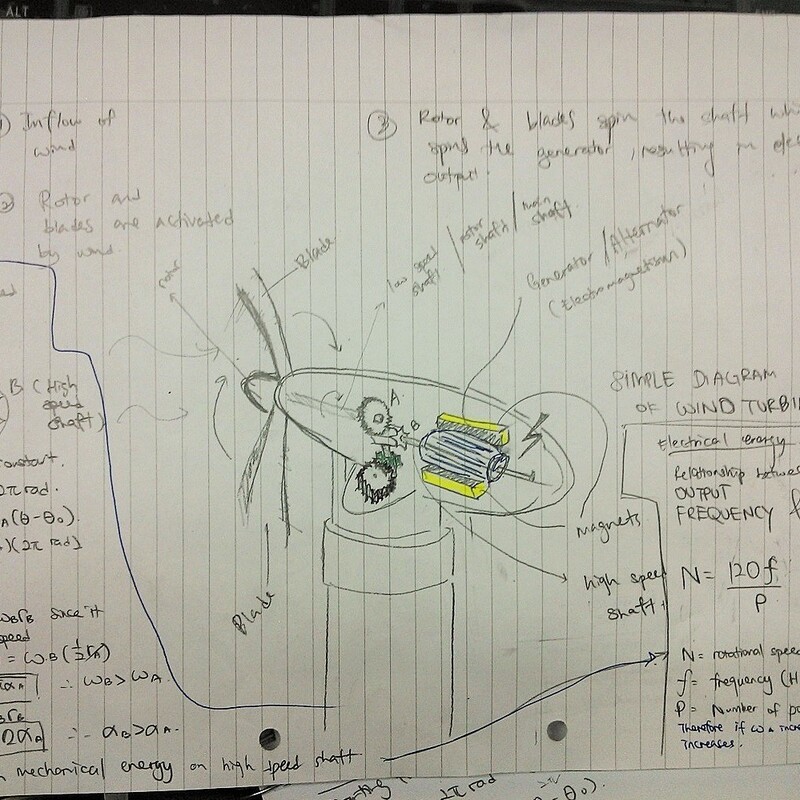 For almost two years, I was part of the Robotics and Motion Laboratory (RAMlab), working with a PhD student Wyatt Felt in developing a novel sensor that allowed feedback controllable soft robotic actuators. Besides activities that were related to my major, I was also involved with the University of Michigan Malaysian Student Association (MiMSA), from participating in plays and performances to hosting regional sporting events. I started my American Degree Transfer Program (ADTP) in 2011, Fall term. The program was designed to prepare students to transfer to American universities by providing courses to fulfill the transfer requirements to the universities. As a person who is fascinated by scientific and technological development, I enrolled as a prospective Engineering student and spent 2 years in the program before transferring to the University of Michigan. I love building stuff and I wanted to be someone who could build machines and structures with his knowledge to help the society. 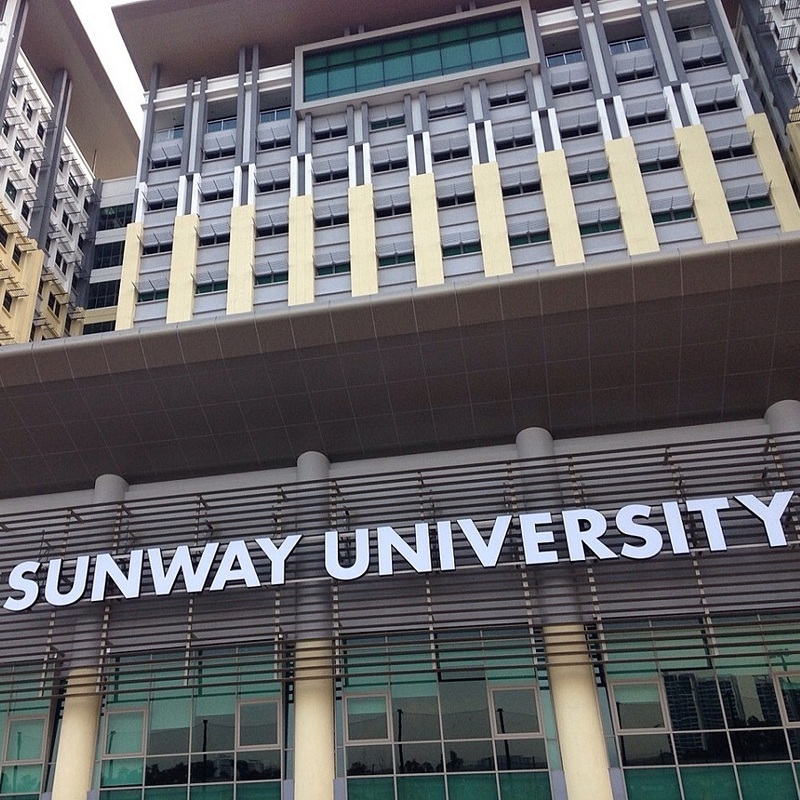 At Sunway University, I took mostly fundamental courses that were essential to transfer to universities in the United States. Other than the required Math courses, the program also provided elementary Engineering courses, which were Statics, Dynamics, and Thermodynamics. I had my first taste of an Engineering course in Statics, which I learned about structures and rigid bodies that were in equilibrium. It was also through these three Engineering courses that I found out different fields in which a Mechanical Engineer could work in. I also fulfilled my humanities requirement at Sunway University. One of the most memorable courses that I took was THEA 1000: Introduction to Theatre. For that entire semester, the students in the class assumed roles in a production company, and had a mass production by the end of the semester, in which I acted. During my time at Sunway University, I was involved with extracurricular activities regularly. I was involved with the ADTP Student Committee for almost a year and a half, as a Head of Human Resources and a Logistics team member. The projects involved were mainly event organizing, such as annual dinners, sporting events, freshmen welcome parties and so on. I was also the main organizer in organizing an orphanage class trip, in which we donated all of our profits obtained from booths we opened at a university event. We went to the orphanage and helped them clean up the orphanage house as well as bought them food and daily supplies.